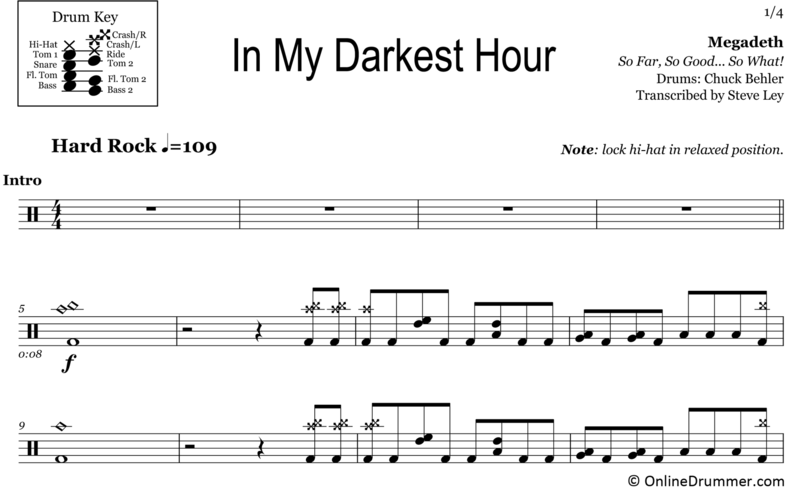 The full drum sheet music for “In My Darkest Hour” by Megadeth from the album So Far, So Good … So What! (1988). 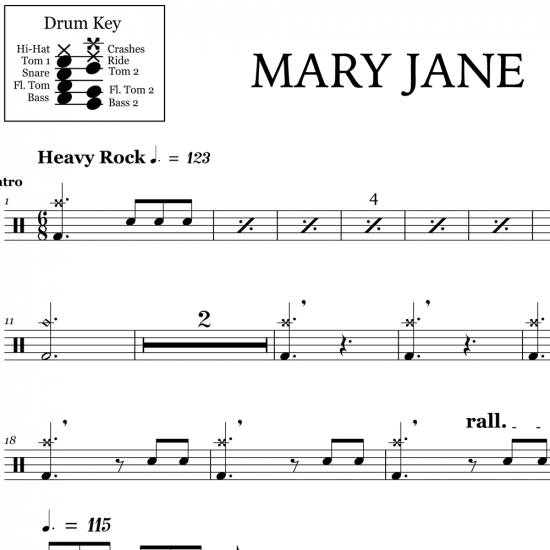 The full drum sheet music for "Mary Jane" by Megadeth from the album So Far, So Good... 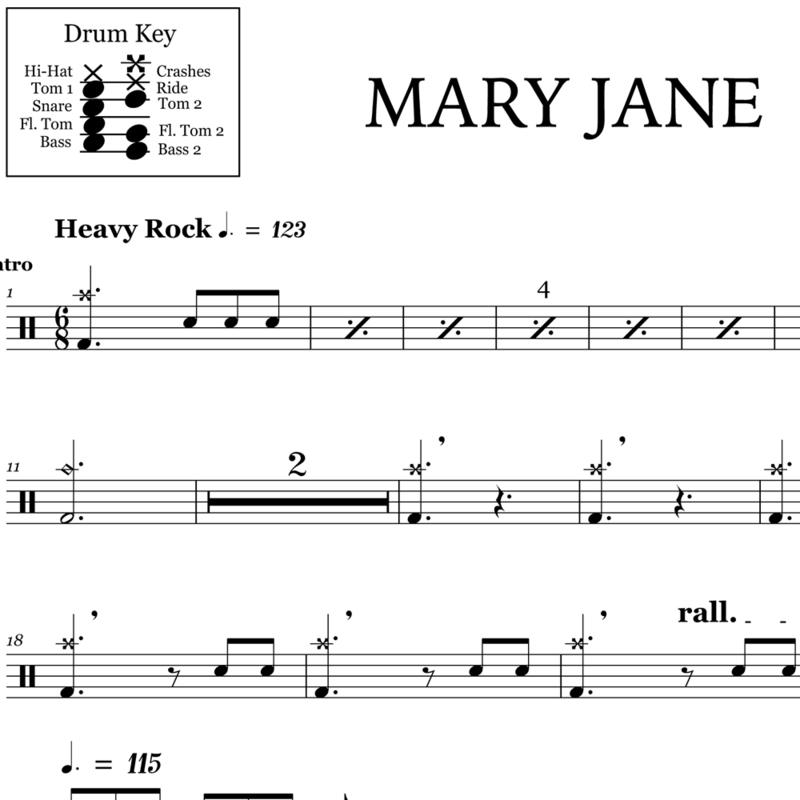 So What! (1988).